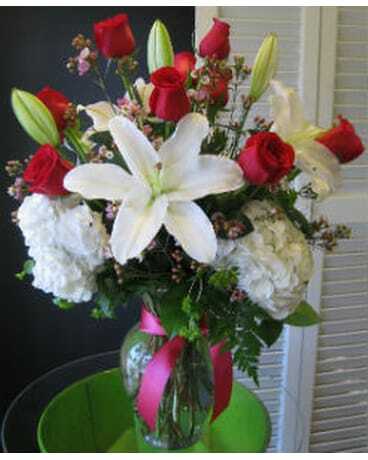 Elegant Love in Farmington CT - Haworth's Flowers & Gifts, LLC. 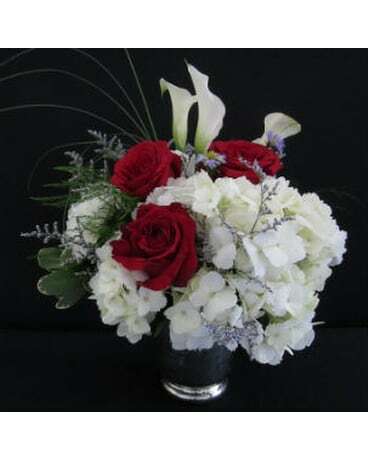 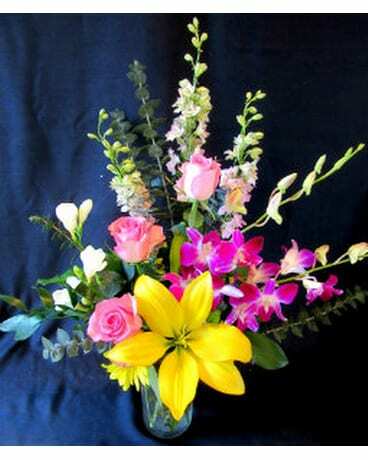 In Store PickUp Select Pickup StoreHaworth's Flowers & Gifts, LLC. 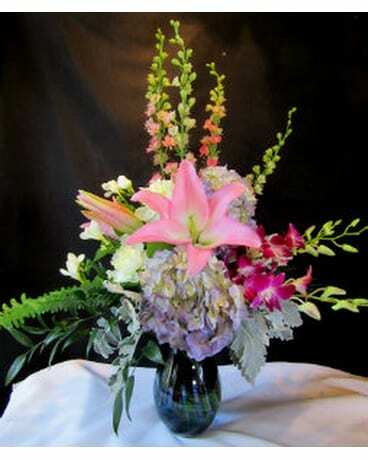 Purple hydrangea, dendrobium orchids, pink lily, white freesia and peonies beautifully arranged in a purple art glass vase.